‘A journey of a thousand miles begins with a single step’ and this glorious step was taken with the inception of NPSHSR in 2008. This was the beginning of a new chapter in the history of NPS Group of schools. The school which began with 668 students 58 teachers, has grown exponentially and today boasts of 1547 students and 98 teachers. Today we feel immensely proud to have reached a new milestone as we are in the 10th year of our Institution. We stand tall with our innumerable academic and non-academic achievements and look forward to more such wonderful years of the school. The 10th Founder’s Day of NPSHSR was celebrated with great pride and joy. 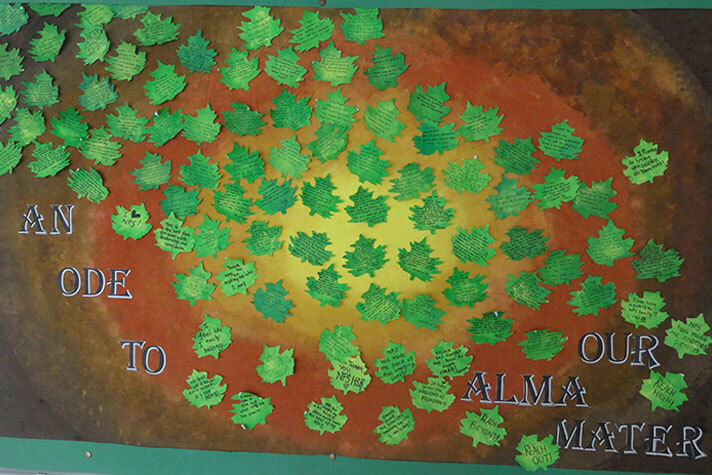 The students of Grade 12B paid a tribute to their alma mater through a class assembly. 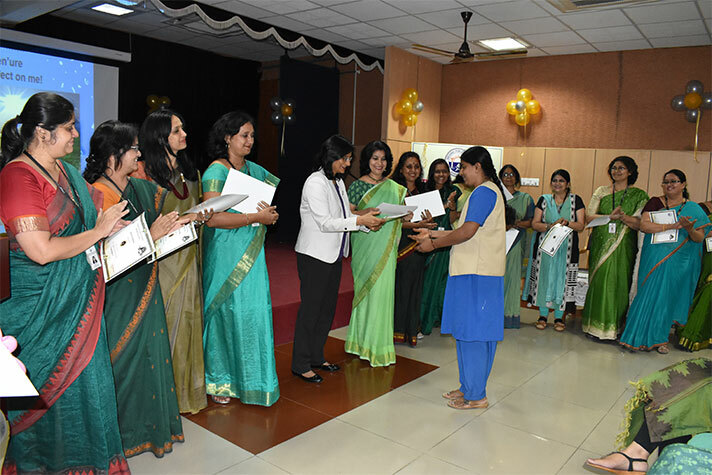 Teachers and Staff who have been a part of the school since its beginning were felicitated by Dr Bindu Hari, Director TISB, NAFL and NPS Group of Schools, for their services rendered. In her address to the teachers, Dr Bindu Hari urged everyone to enjoy every moment with a smile. The day ended with the presentation of a touching video prepared by the alumni expressing their love and gratitude for the school and their teachers.